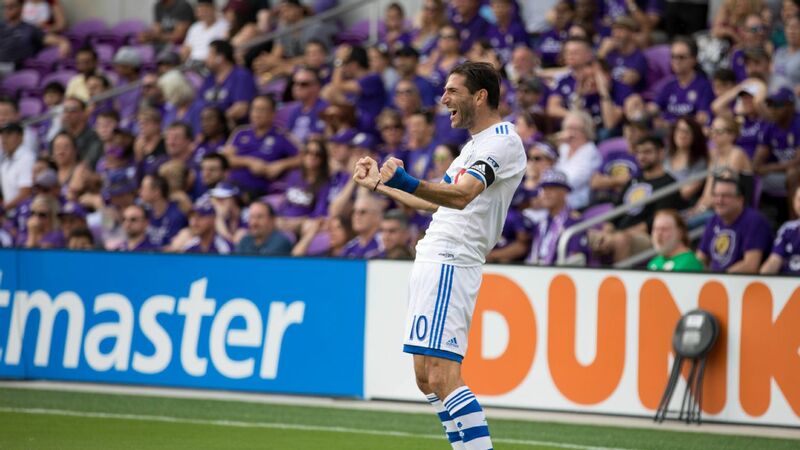 Nani scored in the 88th minute and Brian Rowe had two saves to lead Orlando City SC to a 1-0 victory over the Vancouver Whitecaps on Saturday afternoon in Orlando, Fla.
Sacha Kljestan, who entered the game in the 76th minute, skidded a crossing pass by Ruan from the right side of the box that deflected off Nani and into the left corner of the net. It was the fourth goal of the season for the former Manchester United star. 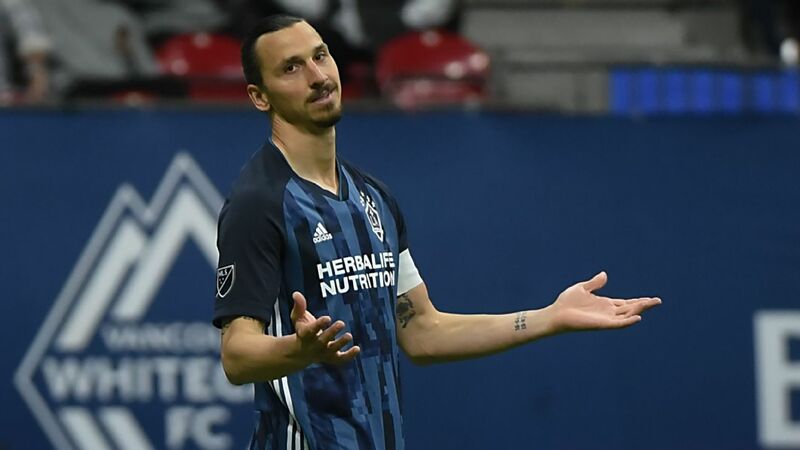 In desperate need of their first victory of the season, the Vancouver Whitecaps pulled off the improbable Wednesday night with a 1-0 victory over visiting LAFC, the top team in Major League Soccer. 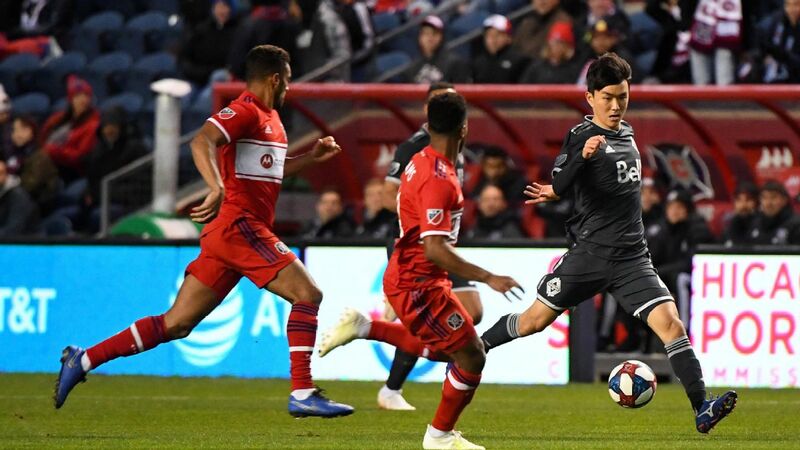 Winless in their first six games under new head coach Marc Dos Santos, who was an assistant coach with LAFC last season, the Whitecaps used a goal from In-Beom Hwang in the 27th minute to take the lead and then held on the rest of the way.